Gautam Dasgupta has taught drama and theater at Skidmore College since 1990. He was Chair of the Theater Department from 1994-2001. In addition to teaching Theater courses, Dasgupta is currently Director of the Asian Studies program. Dasgupta is a prominent member of the American and international theater world. 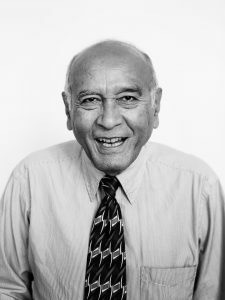 Dasgupta was chairman of the New York State Council on the Arts Theatre Program Panel from 1982-83 and a guest judge for the Obie Awards Committee in 1985-86. He is also the recipient of numerous international awards and honors, including the Pierre Lecompte du Nouy American Foundation Award (1991); the Stanislaw I. Witkiewicz Award, for support of Polish theatre culture worldwide (1990); and an OBIE Award for “Outstanding Achievement in the Off-Broadway and Off-Off-Broadway Theatre” (1983). He was an inaugural Berlin Prize Fellow from September 1998 until May 1999 and has been the recipient of numerous other scholarships, which have allowed him to do research in Europe as well as in Asia. 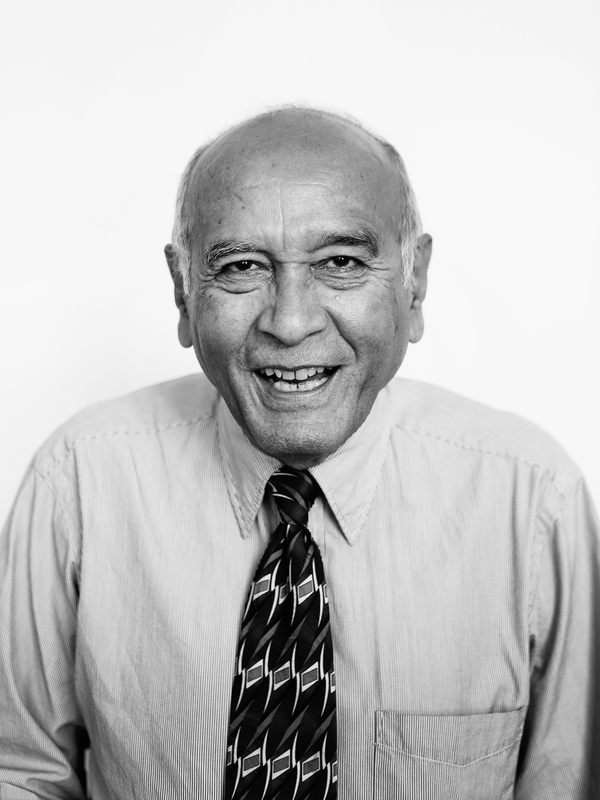 In 1991, Dasgupta studied theater in India and Bangladesh as a Fellow of the Asian Cultural Council, and two years later he received a scholarship from Skidmore College for his project “Central European Theatre in the Post-Communist Era.” Dasgupta can also be seen in a half-hour documentary film on Heiner Muller with Alexander Kluge, which aired on various German TV stations in February of 1999. Dasgupta has written, edited, and published a multitude of books and journals, among them Theatre of the Ridiculous: Kenneth Bernard, Charles Ludlam, Jack Smith, Ronald Travel; and Interculturalism and Performance: Writings from PAJ.